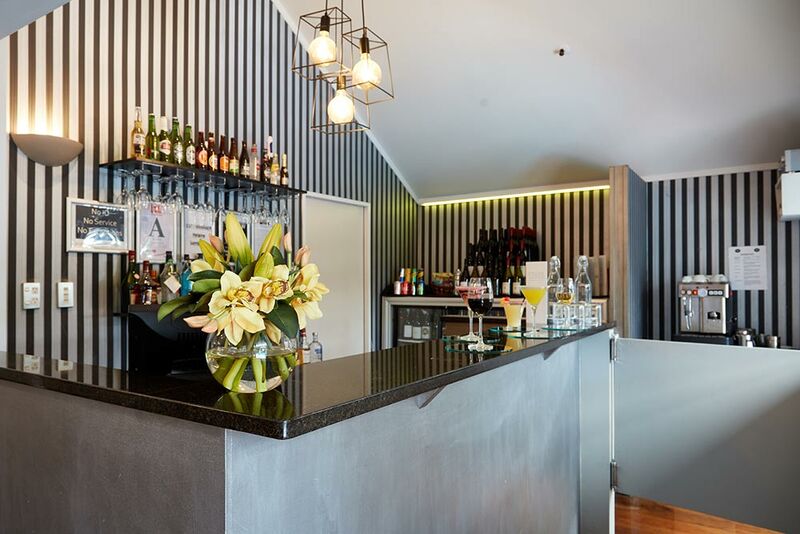 Poolside Restaurant and Bar is located within Mount Richmond Hotel & Conference Centre and is open to the general public as well as hotel and conference guests. See our delicious menu offerings below, including a delicious classic kiwi-style cafe breakfast menu, and a hearty dinner menu. 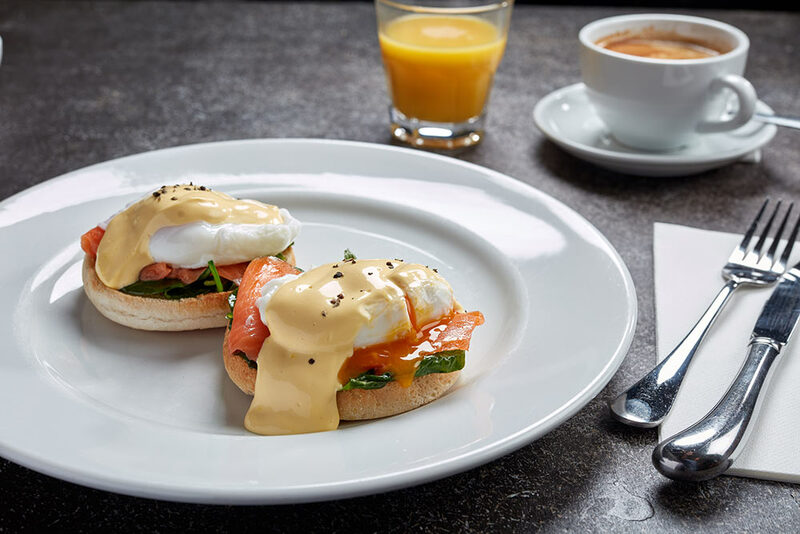 With a menu of classic cafe breakfast favourites and a continental breakfast bar, there’s something for everybody when it comes to breakfast at Mount Richmond Hotel’s Poolside Restaurant. Start your day by the pool and let our chefs prepare you a generous breakfast to power you through the day. Shown here is our popular French Toast. 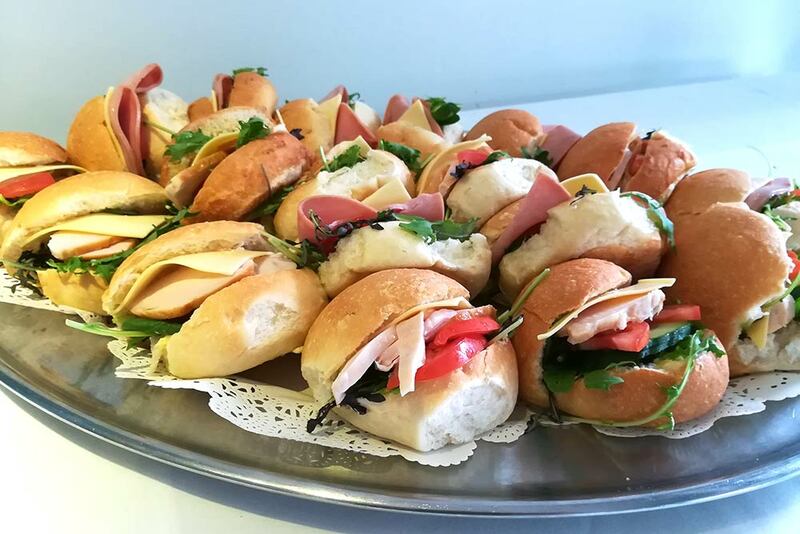 If you’re at Mount Richmond Hotel for a conference or are staying in-house, there’s no need to leave Mount Richmond Hotel to enjoy a lovely meal with your colleagues or travel companions. 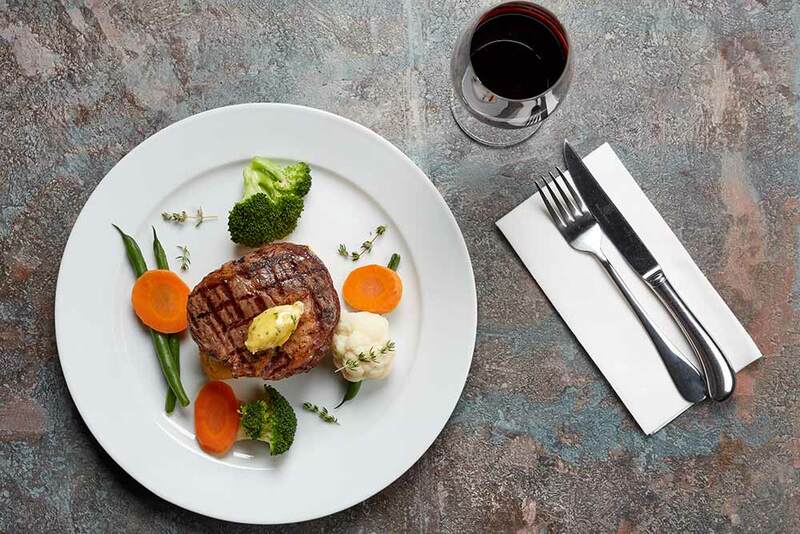 Serving a delicious menu of classic kiwi fare, our generous portions are great value for money and are sure to please. Phone 09-270-2900 to make a reservation. Poolside Restaurant offers a full selection of New Zealand beers and wines, as well as an array of international spirits, for your enjoyment at the end of a long day. Unwind poolside after your day of conference, work or travel in the ambience of our lovely Poolside deck. We have a full range of bar snacks available if you would like a quick bite to eat before dinner. The Quick Breakfast options below include bottomless tea or filter coffee or a kids fluffy. Get the latest poolside restaurant special offers and news. Sign up to our PoolSide Restaurant mailing list and be the first to know about our latest specials, new menu items, testing nights and more.